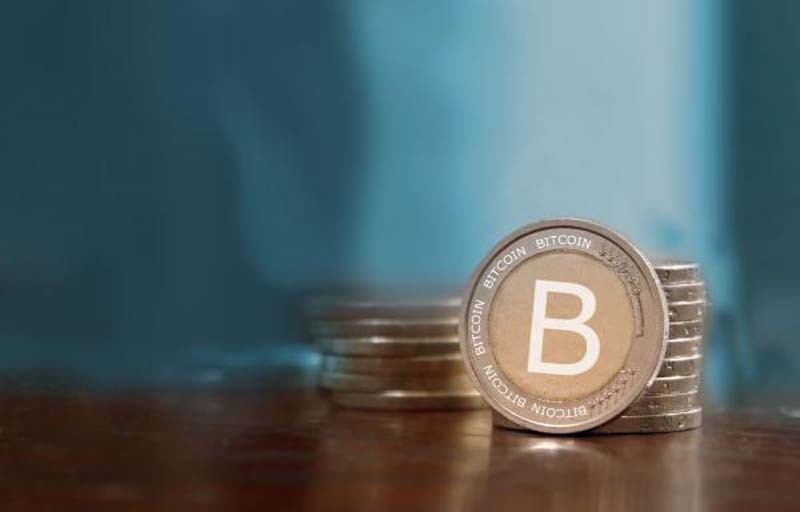 State and provincial regulators in the United States and Canada on Mondayannounced a crackdown on potentially deceitful cryptocurrency investment products on Monday. The regulators targeted dozens of initial coin offerings -- a fundraising attempt in which a company creates a new virtual coin or token and offers it for public sale -- as part of a coordinated action plan known as "Operation Cryptosweep." "The actions announced today are just the tip of the iceberg," said president of the North American Securities Administrators Association Joseph Borg. The operation launched at the beginning of this month and 70 new investigations have been opened in addition to 35 pending or completed enforcement actions. Regulators said Operation Cryptosweep targets groups in more than 40 jurisdictions that have set up unregistered securities offerings in hopes of luring unsuspecting investors by promising lucrative returns without adequately informing them of the risk. "We're putting ourselves in the shoes of investors. We're seeing what's being promoted to investors. And then we're taking the next step and then we're finding out whether they're complying with securities laws," Borg said. Investigators posed as members of the public and discovered about 30,000 cryptocurrency-related domain names, most created sometime in the last year after the price of a single bitcoin reached record levels in November. Many of the sites offered false promises of 4 percent daily interest, used fake addresses and used images of celebrities and government officials to mislead potential investors. Sites were issued cease-and-desist letters warning of illegal activity and will have up to a month to file a response, depending on jurisdiction, according to Borg. State securities regulators also signed a memorandum of understanding with the Commodity Futures Trading Commission to share nonpublic information related to the operation. "This agreement increases the ability of the CFTC and state securities administrators to share information, discover misconduct and deter it," said CFTC Chairman J. Christopher Giancarlo.